Well, this is late. We packed all our crap, got on a train, and made it to Kyoto today. Of course since I’m here with who I’m here with, what did we do in a historic city full of world heritage sites? Shopping of course. And as soon as we got here it started to rain. 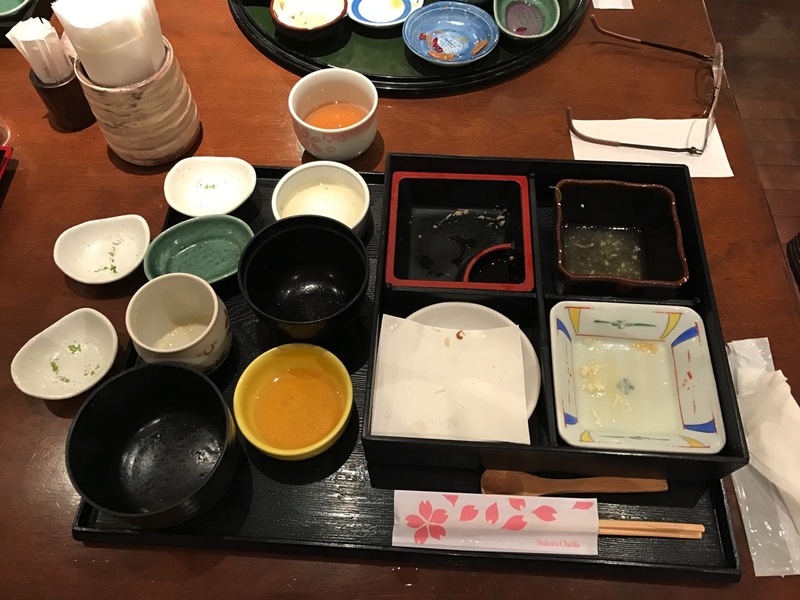 But it’s not like I didn’t eat it all. Then it was off to Nishiki market (no pictures from me) where it was incredibly crowded. Then we took a walk towards Kiyomizudera but I think they spent an hour in two shops (I stood out in the rain for most of that time) and it got dark before we reached it. We called it early and went back to our hotels to do laundry. My sister and her friends are in a hostel or guest house or whatever that thing is. I’m in a proper hotel with a giant bath on the 13th floor. They only have three of my least favorite combo washer/dryers here and it took three hours for a load to finish. There was only one empty so I crammed it all in and it’s not exactly the cleanest stuff. Just cleaner than when it went in. It’s not like the giant Samsung washer I bought my mom. 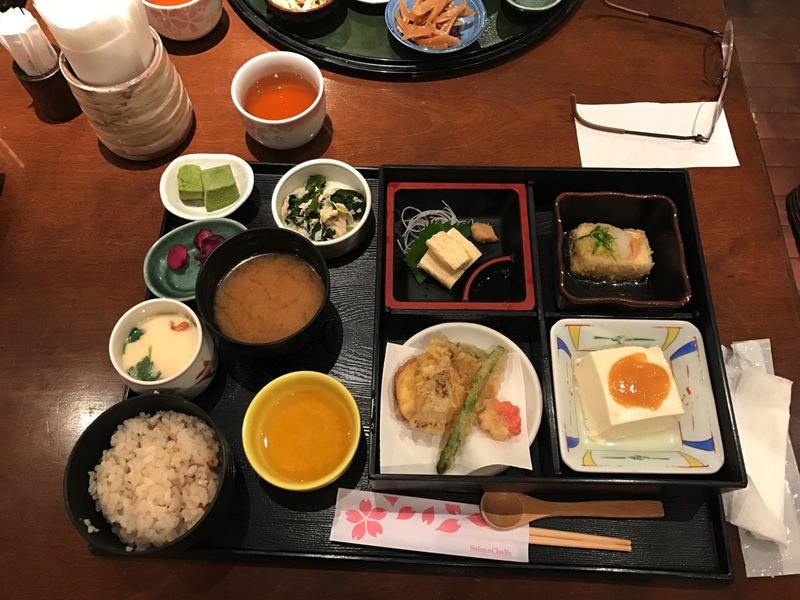 Dinner was from Lawson and had a tiny bit of meat in it. 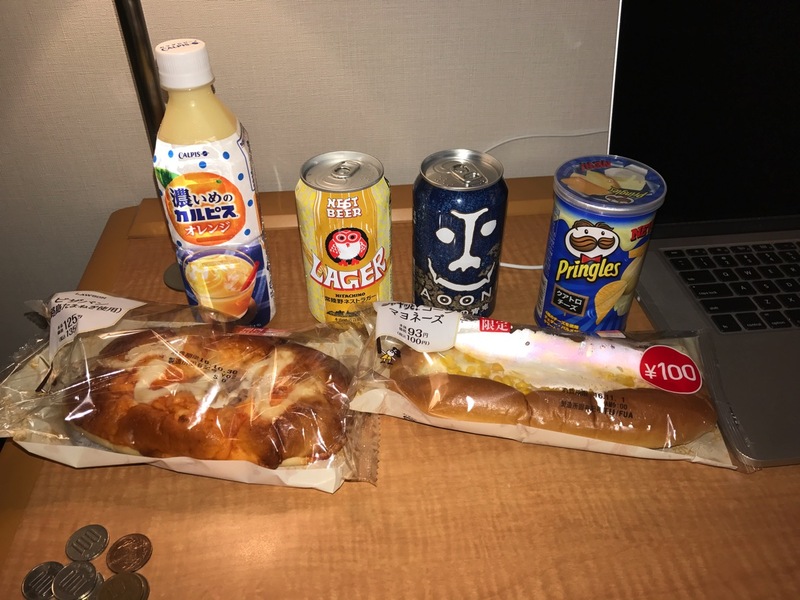 Pizza bread, corn/mayo bread, quattro cheese Pringles, and a Calpis Orange. And two craft-ish beers (both companies being bought by the beer giants in Japan).